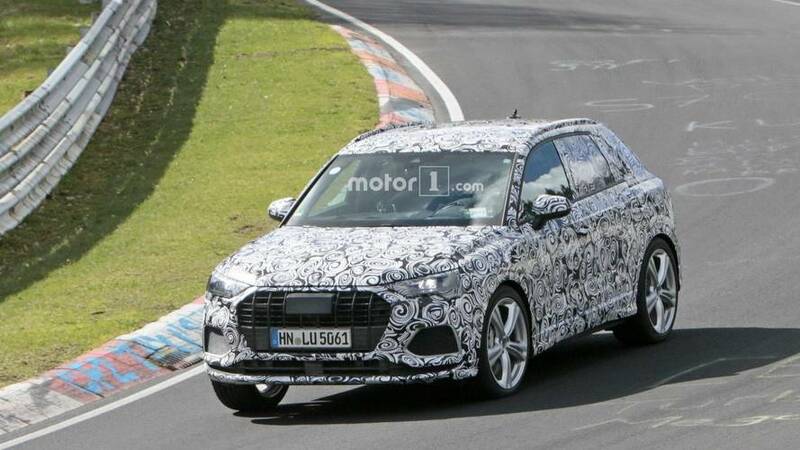 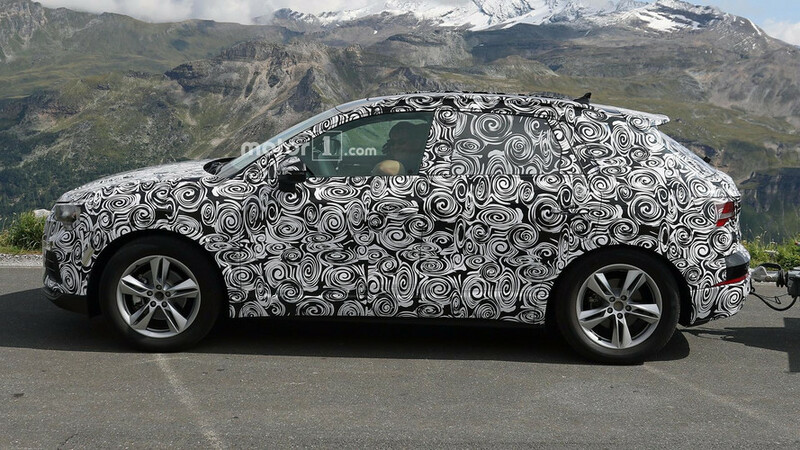 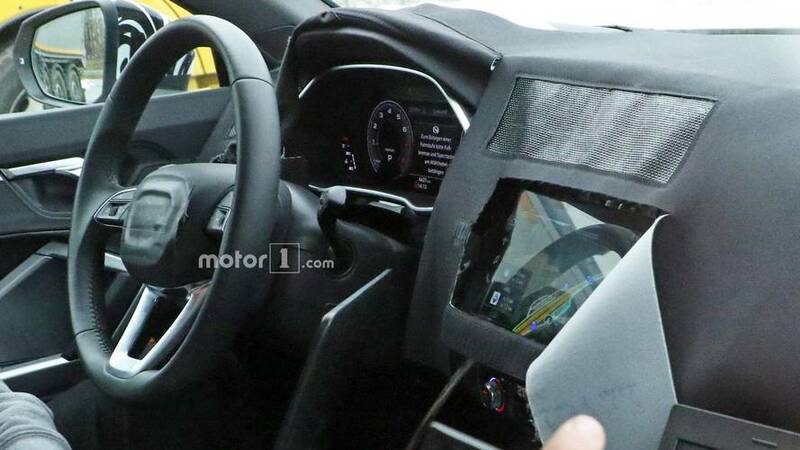 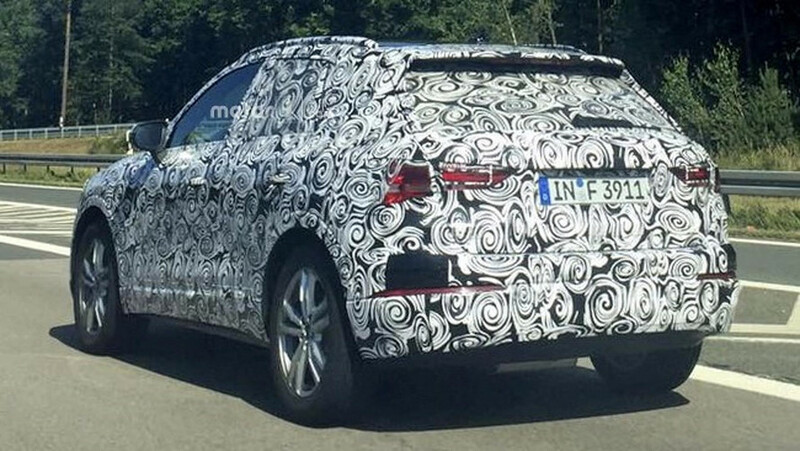 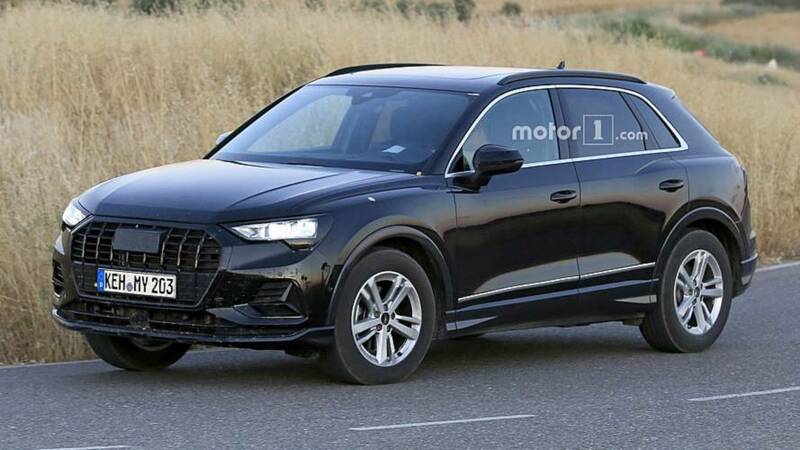 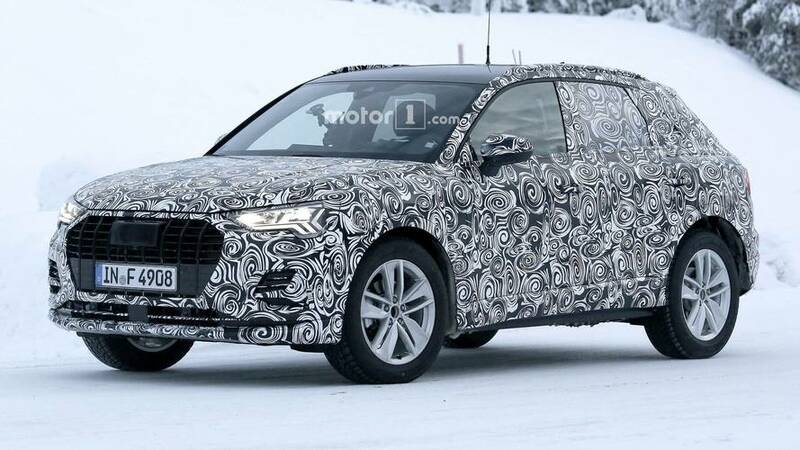 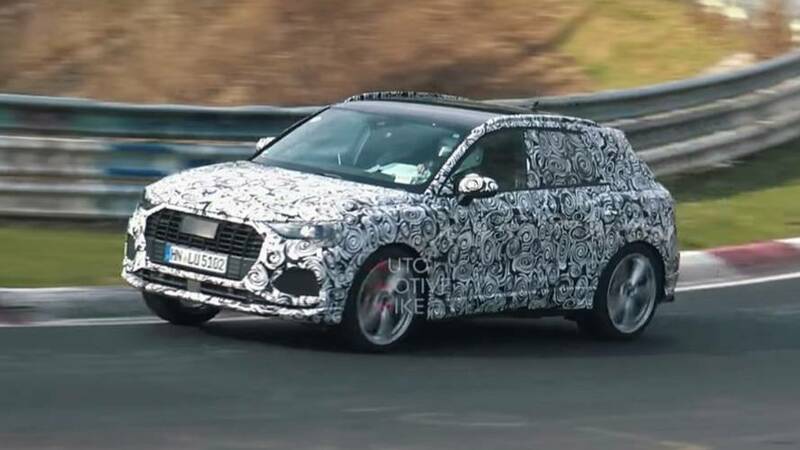 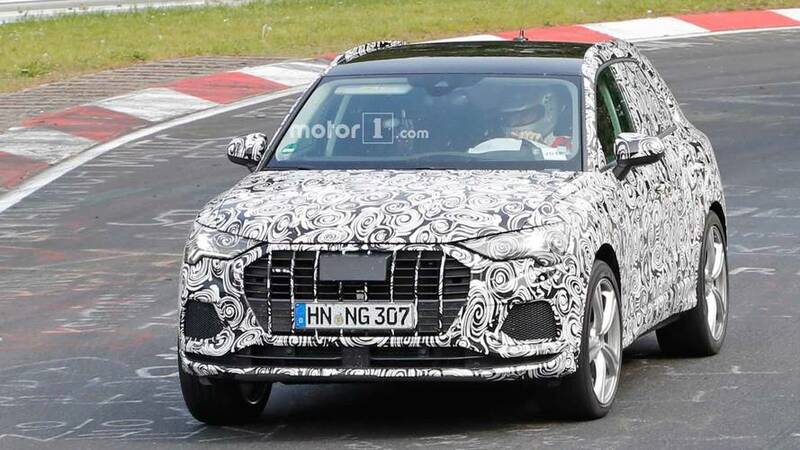 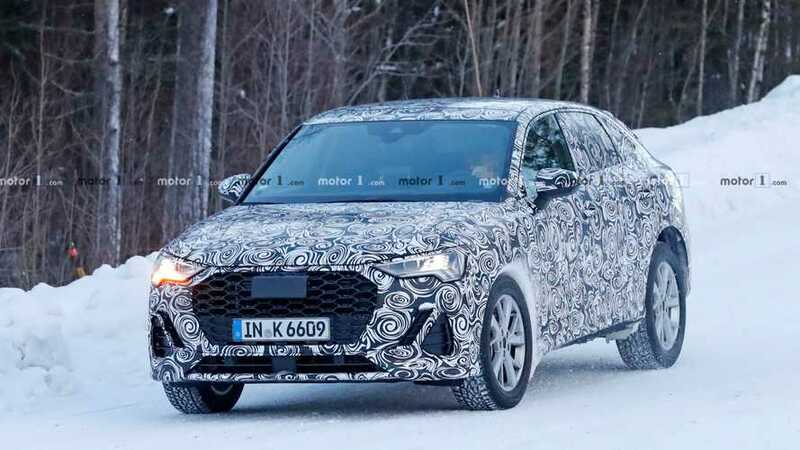 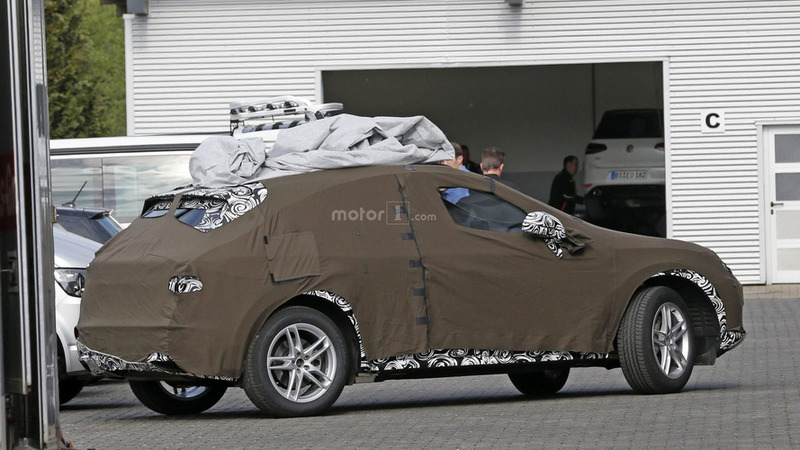 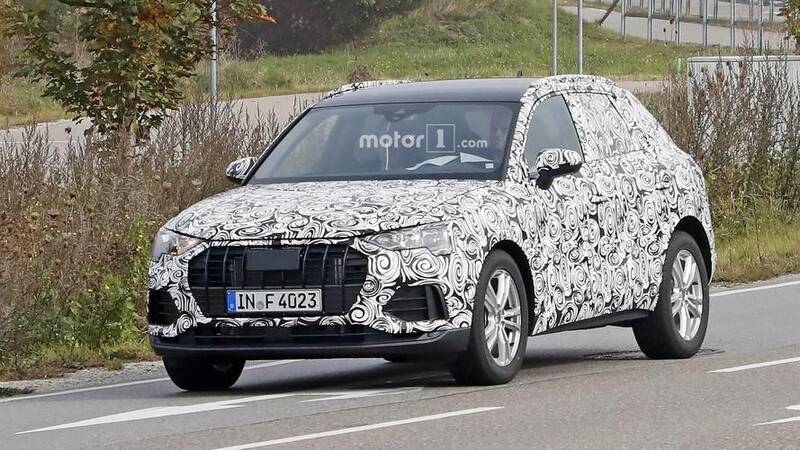 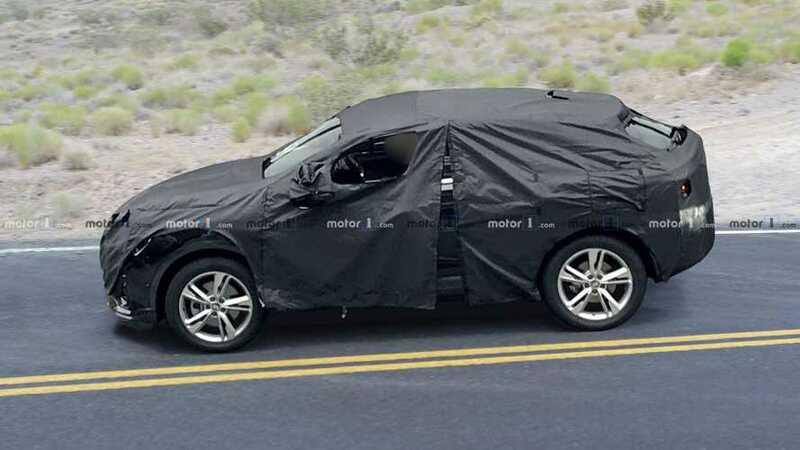 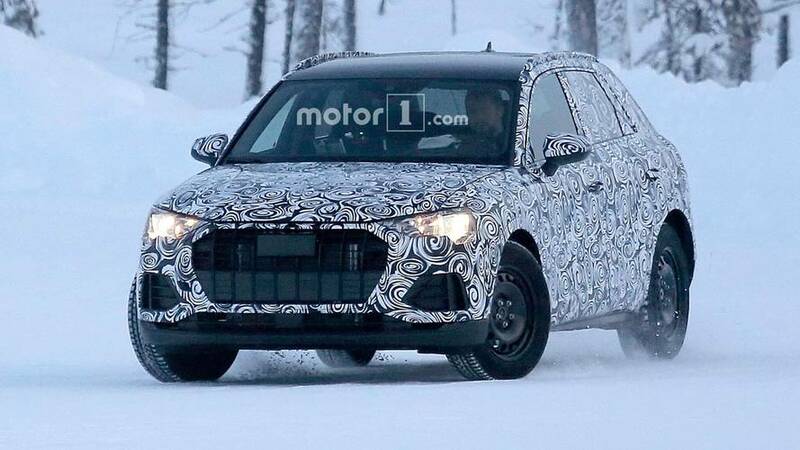 Rumors suggest it will actually be called Q3 Sportback. 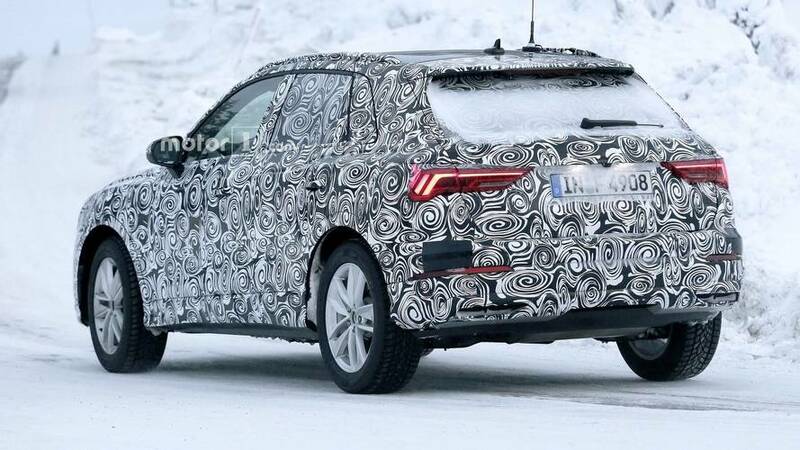 With quad exhaust tips, there is no mistaking we are dealing with an amped-up version. 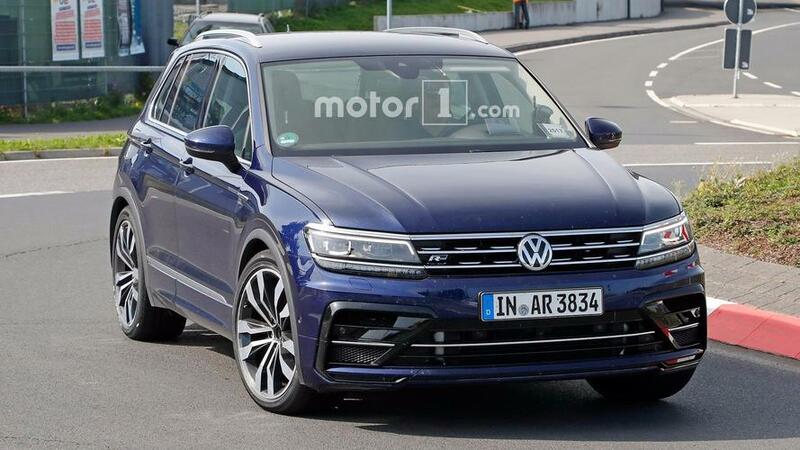 One was a cheaper version with halogen lights while another was a more upscale model with sweeping LED turn signals.